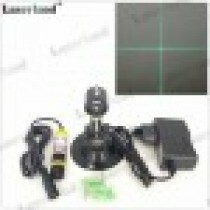 Laserland 515nm-520nm green laser CROSS generator range from 1mW, 5mW, 10mW, 50mW, 100mW, 150mW, 200mW. 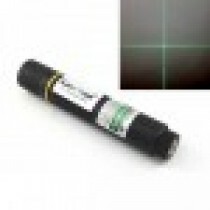 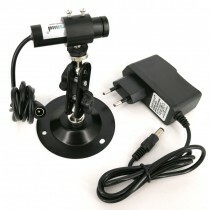 The 515nm-520nm green cross lasers work as laser level, components. 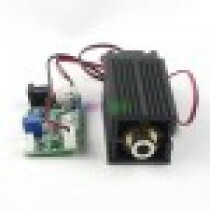 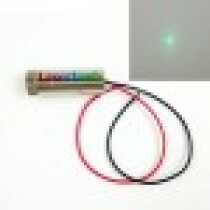 The green cross hair laser module which make vertical and horizontal red lines for alignment.